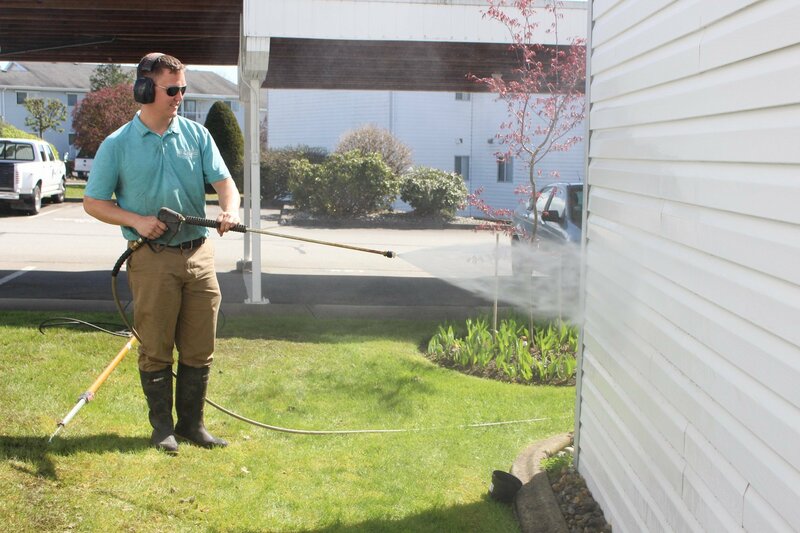 Here at Fuse Power Washing, we want you to love your home or business again. 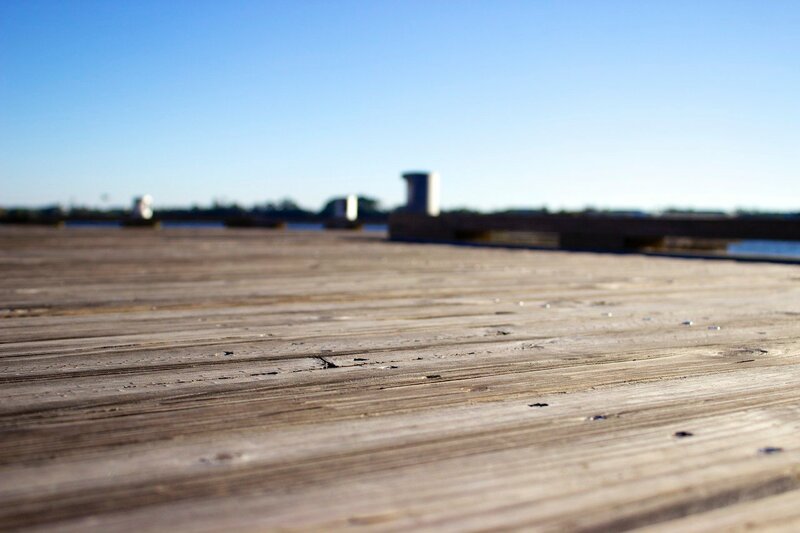 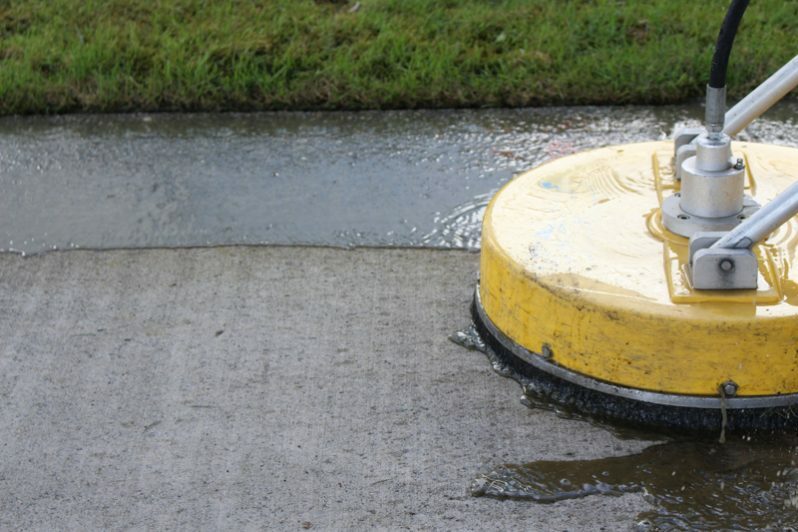 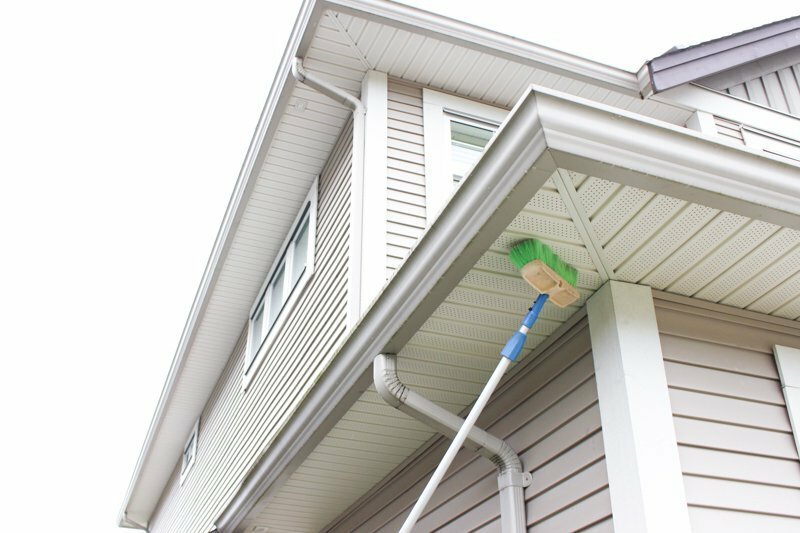 With safe, simple, and easy solutions against algae and mold build-up, we do exterior cleaning services for sidings and surfaces of all types, and buildings of all sizes. 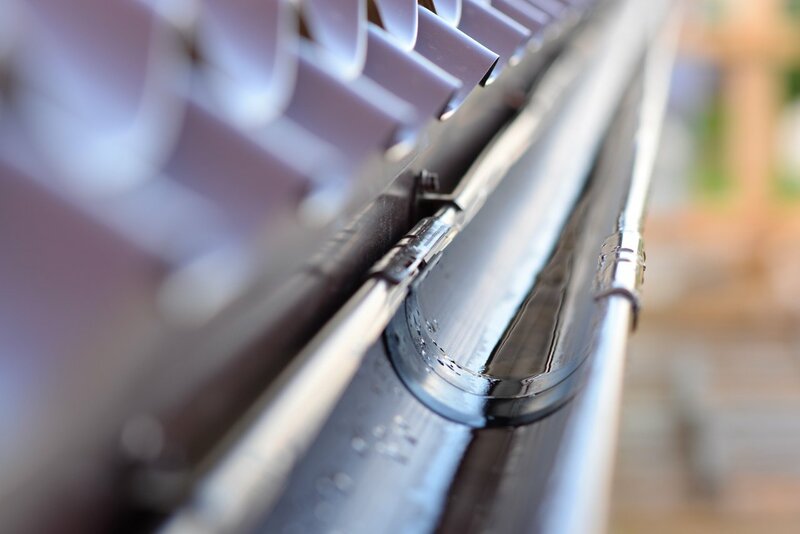 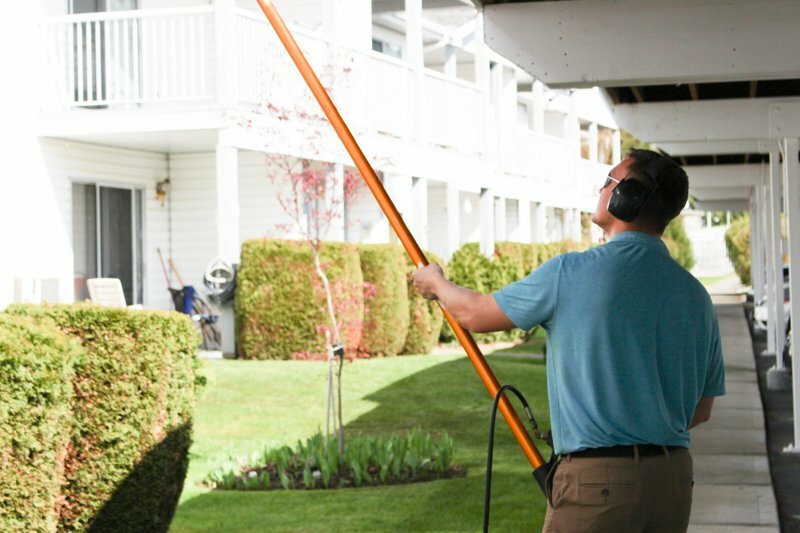 Our expert technicians are fully certified and our business is insured and covered by WCB so you can feel confident when you choose FUSE for your exterior cleaning needs. 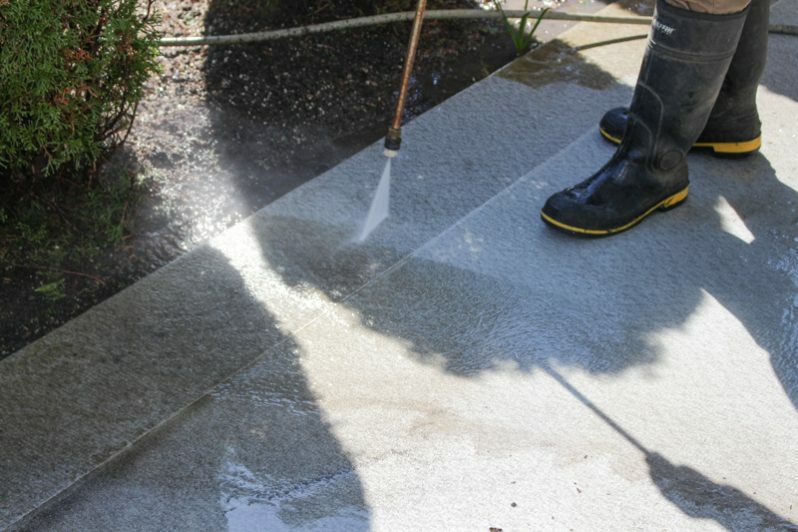 Tip back the scale and get your home or business in tip-top shape again with Fuse Power Washing. 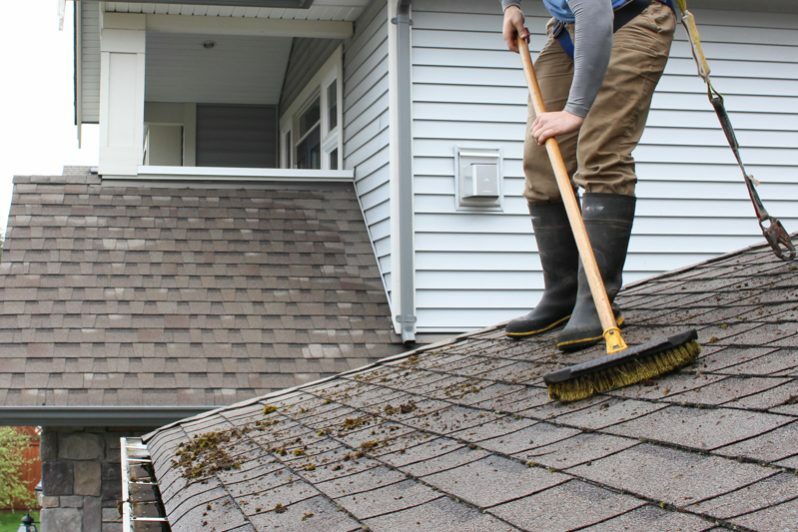 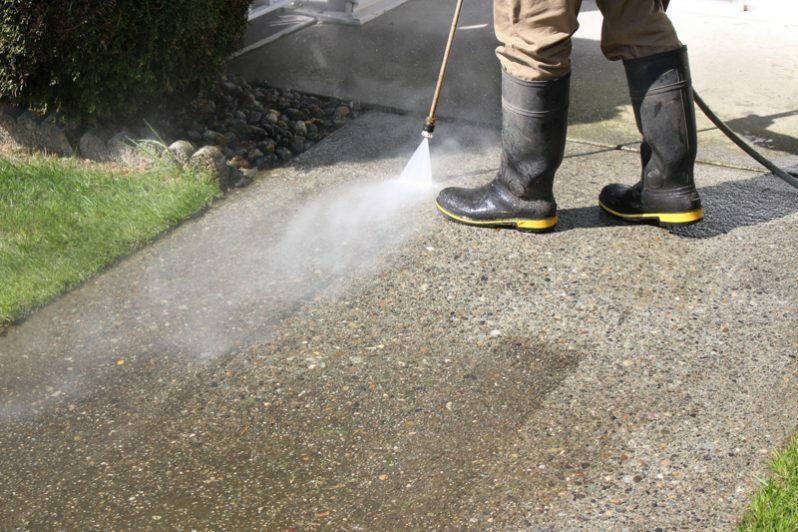 FUSE provides superior exterior cleaning services across the Lower Mainland from Chiliwack to Vancouver.